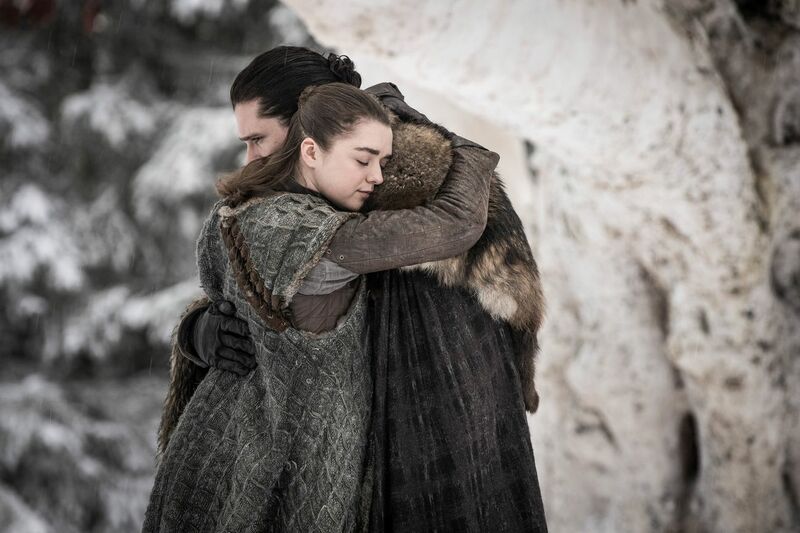 The season 8 premiere of Game of Thrones is the beginning of the end for the show, which is wrapping up in May. To acknowledge the coming end, the showrunners used that premiere to bring audiences full circle, back to the beginning of the series. Episode 1 of season 8, “Winterfell,” is full of visual and narrative parallels with season 1, episode 1, “Winter is Coming,” from the episode names to the setting, and down to specific character dialogue.